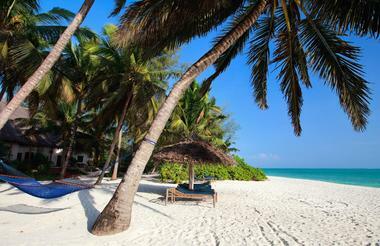 If you want a Zanzibar beach, here it is… unwind on one of the best beaches in the world. Stroll through small fishing villages with coconut palms where traditional dhows wait to catch the high tide. 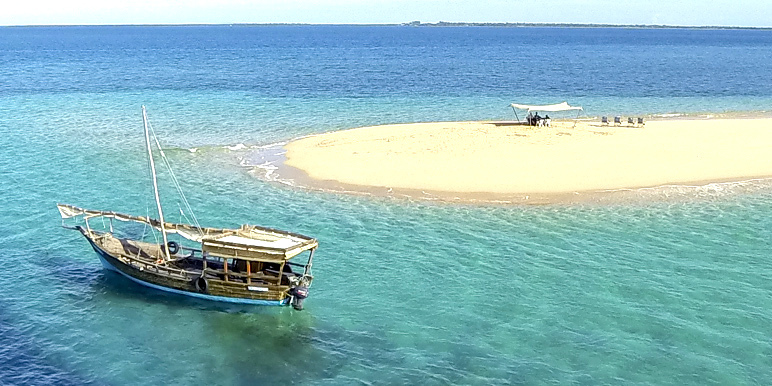 Snorkeling equipment, reef shoes, kayaks, pedal boats, sailing, kite surfing & windsurfing with an instructor are also available at a charge.  Scuba Diving Centre – offers professional and experienced diving: the Rising Sun Dive Centre (PADI 5 star) offers all diving for beginners to advanced. 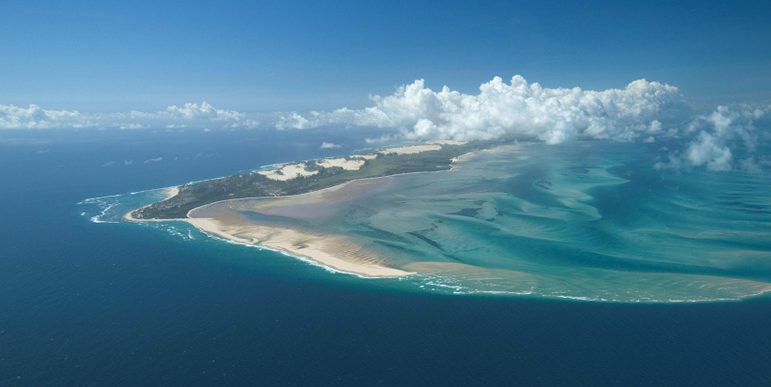 This is the only National Geographic affiliated Dive Centre in East Africa. The Frangipani Spa has a team of professional therapists on hand for health and beauty treatments and massages in addition to their signature treatments. The bazaar offers African arts and crafts, antiques, souvenirs as well as everyday amenities. June to September – high Season when the weather is dry and a little cooler. 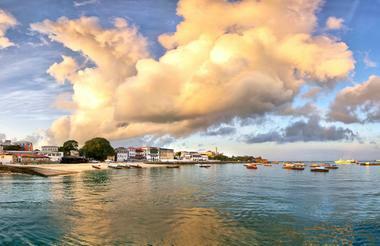 Stone Town is the island’s cultural hot spot. An ancient city with narrow alleyways, mosques, ornate Arab houses and bazaars. We recommend exploring the town's bazaars for an authentic Zanzibar experience. 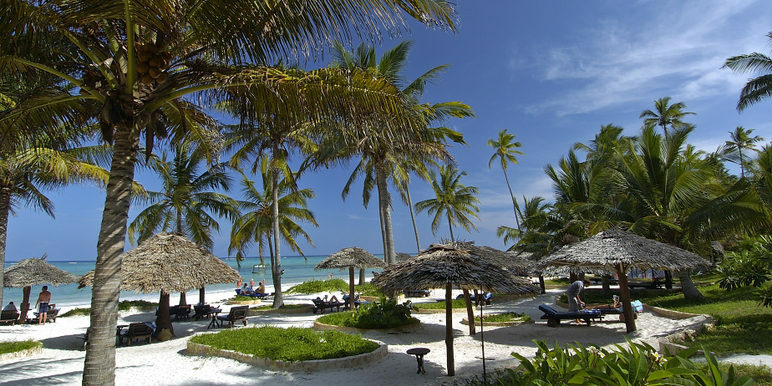 You could of course just spend your days lounging in a deckchair by the pool, visit the private island of Mnemba, go island hopping, snorkeling, kayaking, water-skiing, windsurfing. 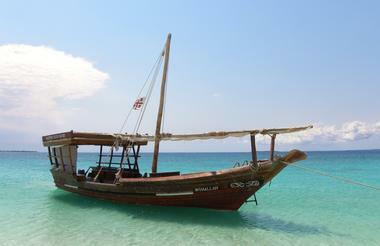 Set sailing on a traditional dhow and discover coral reefs teeming with brightly coloured tropical fish. This may be a beach break but it's anything but boring! 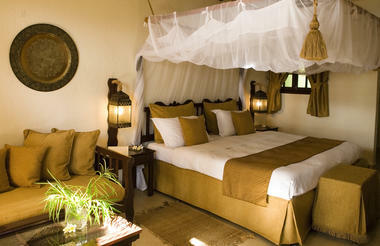 On arrival at Zanzibar you'll be met by our representative from the Hotel for a private road transfer. Your hotel is in a charming fishing village in a natural environment. These are some of the best beaches in the world. Visit Stone Town, swim with dolphins. 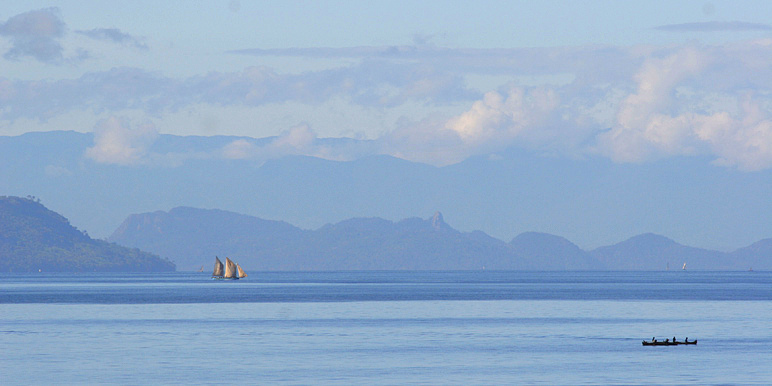 Diving, reef safaris, discover marine life. The trip starts and finishes at Zanzibar International Airport (ZNZ). Please ask your Zambezi consultant if you would like us to arrange your international flights.